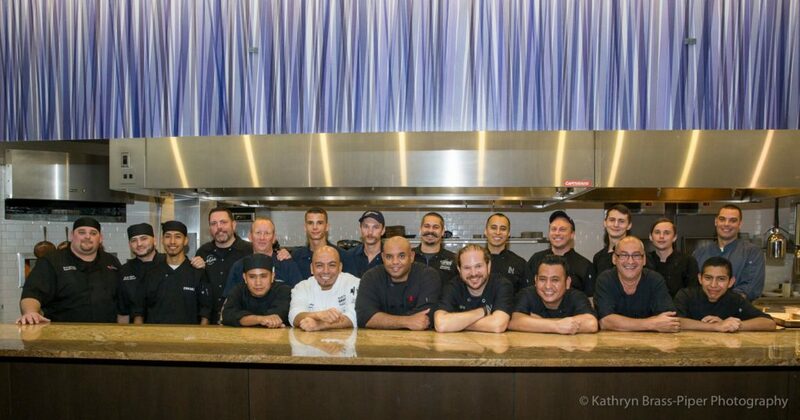 Edible Sarasota Magazine and 10 of Sarasota’s nationally-renowned chefs came together at Louies Modern for the 4th Annual Sustainable Seafood Dinner (formerly known as Trash Fish) on August 6th, 2017. 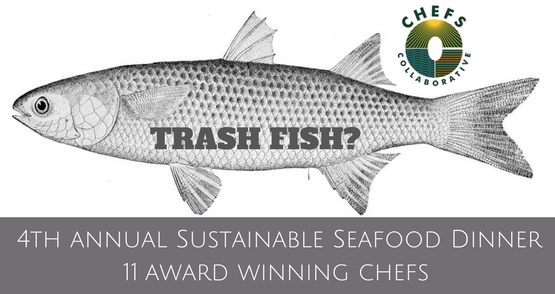 The event was a delicious opportunity to taste invasive and underutilized seafood species, learn about the future of sustainable seafood, and connect with leading change makers in the Sarasota culinary community. Tickets included local craft beer and amazing wine, four chefs stations during cocktail hour, a six course seated dinner by Sarasota’s most beloved Chefs, and a TERVIS tumbler! DJ David Warren Curran spun vinyl to set the mood while our local Chefs Collaborative Leaders, Chef Steve Phelps and Editor Tracy Freeman, guided guests through the evening. Thank you to all our generous community partners and sponsors!